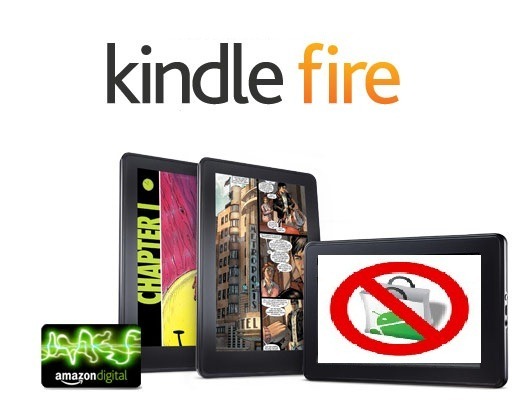 In preparation for the launch of the Kindle Fire by Amazon they have decided to go through all their apps and send notice to the developers if their apps are not compatible for whatever reason. The app’s news feed links to Google’s Android Market. Please review these issues and update your submission to address the incompatibility. 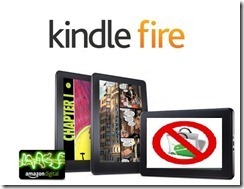 You may find it helpful to review the Kindle Fire FAQ in the Amazon Appstore Developer Portal. To manage your account details, as well as any marketing material updates for your app, please use the Developer Portal. If you have any questions about your app, the Contact Us link in the Developer Portal is the best way to get in touch with us. We thank you for your continued support of the Amazon Appstore. Being an App owner this came as a surprise to me and especially given the reasoning behind incompatibility. It would seem that if you own an app, website or anything like that then you aint permitted to mention Google Market anywhere as it renders your app “incompatible”. My app is currently for sale in Android Market. Can I include it in the Amazon Appstore?